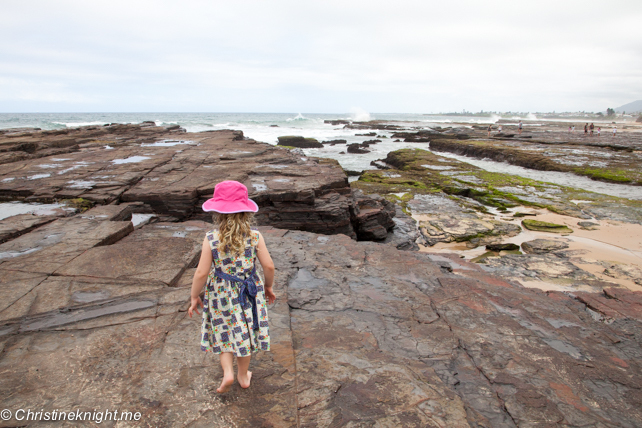 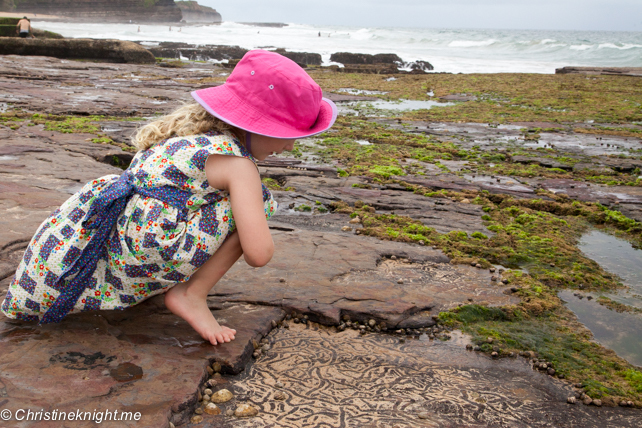 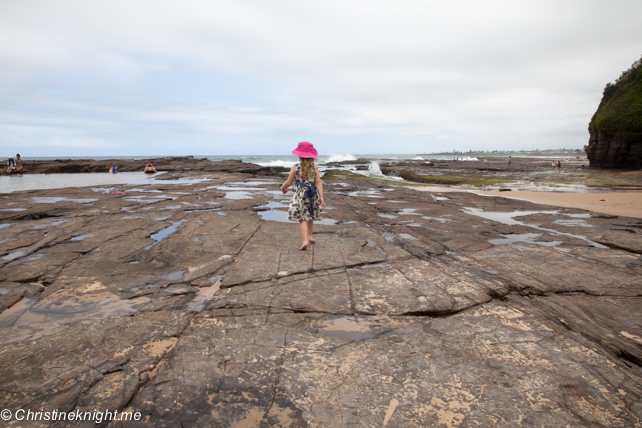 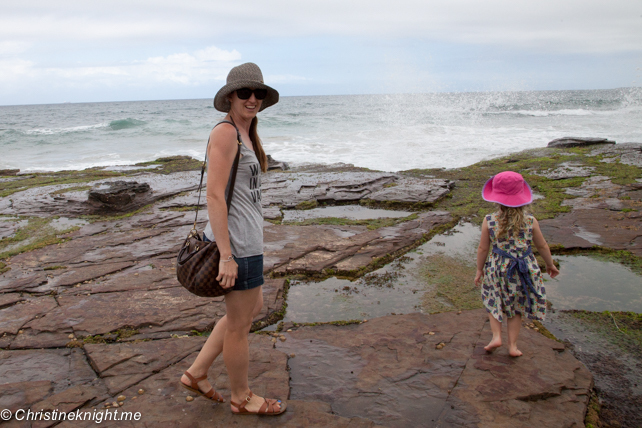 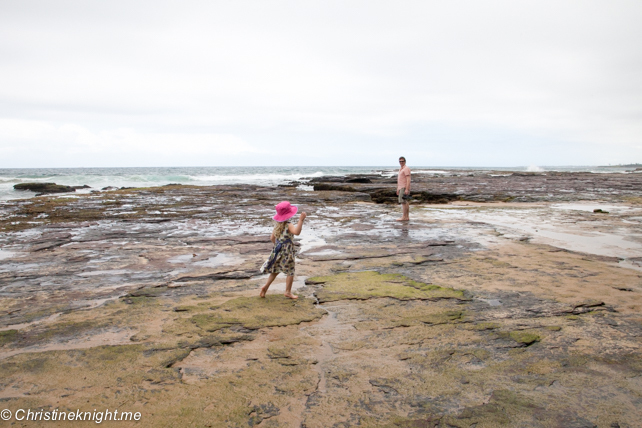 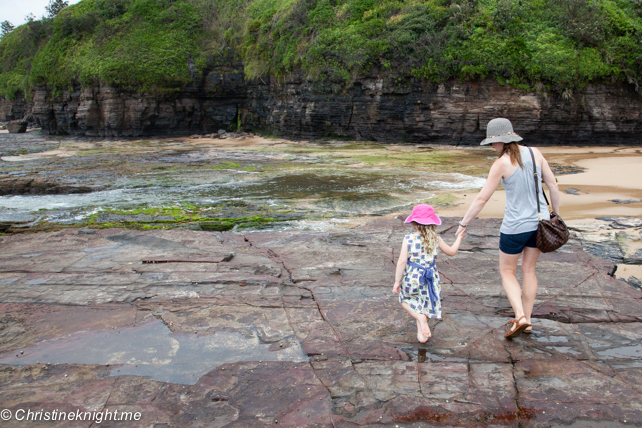 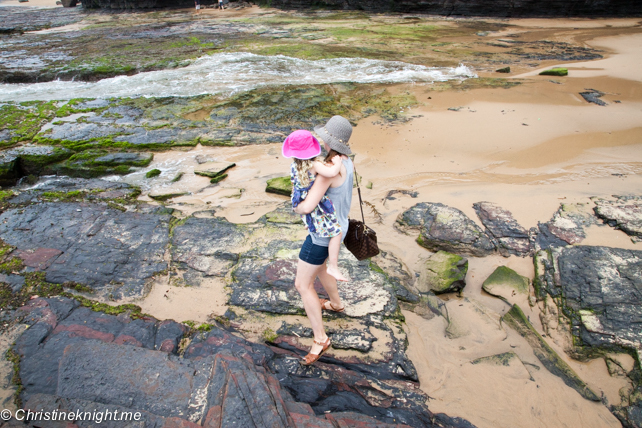 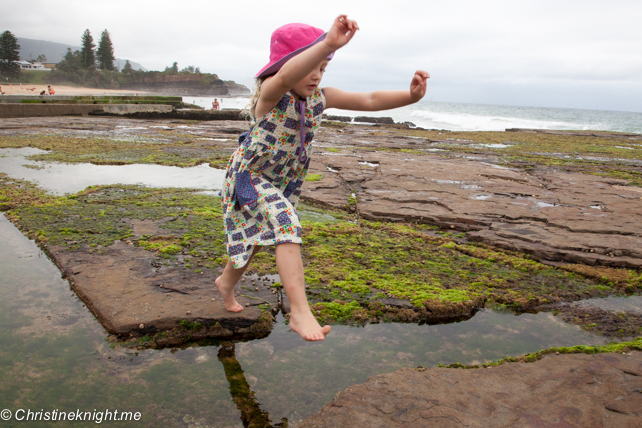 Austinmer Beach: NSW's Best Beaches For Families - Adventure, baby! 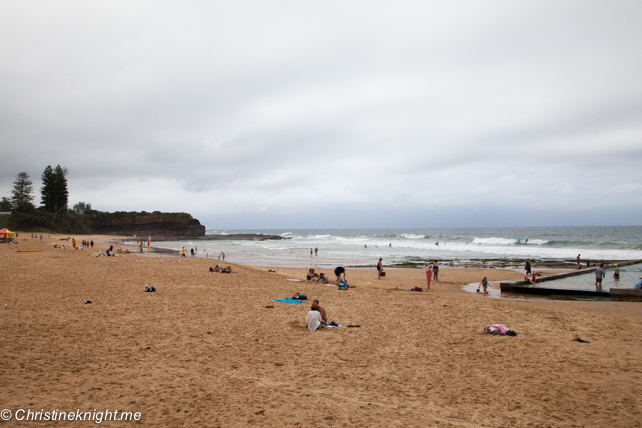 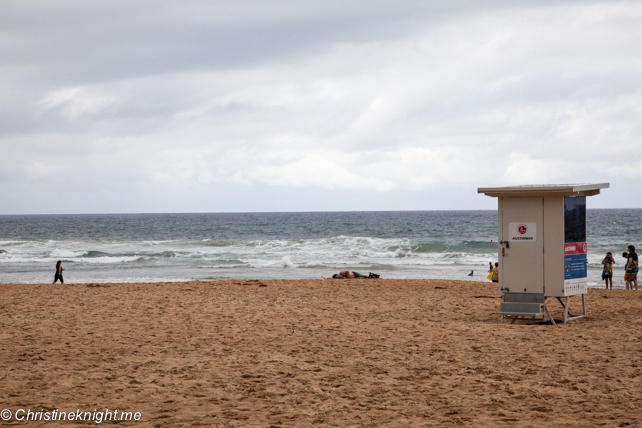 Sydney’s beaches often get all the attention. 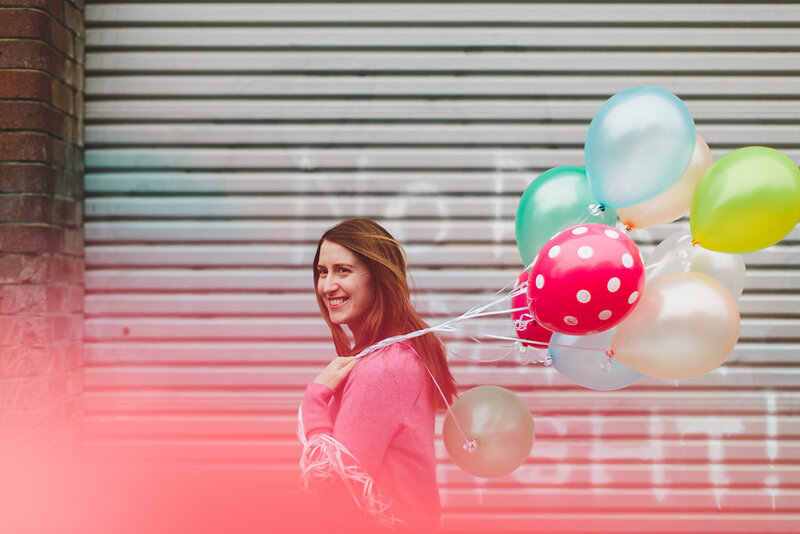 It’s easy to see why – they’re glamorous, hip and all over Instagram. 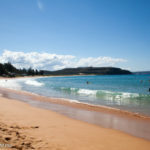 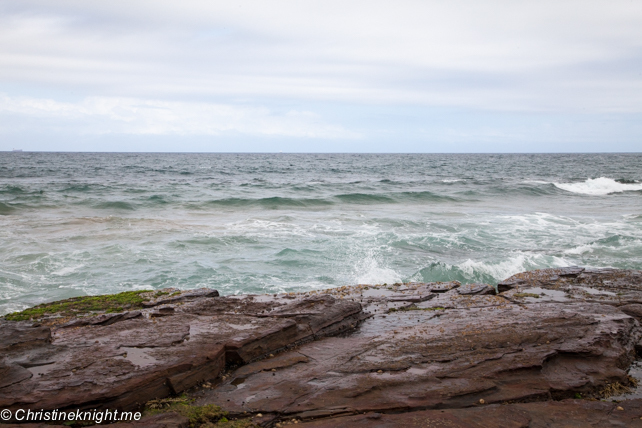 Head an hour south out of Sydney, however, and you’ll find beaches that are just as beautiful, but without the crowds. 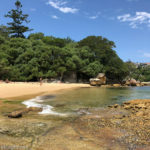 Austinmer Beach is one such beach. 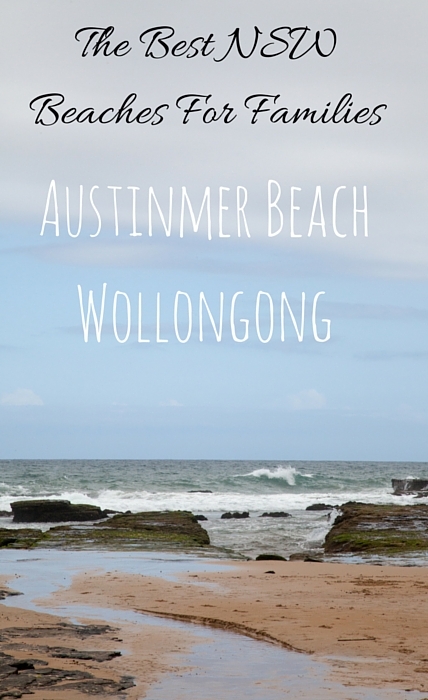 It’s one of Wollongong’s most popular beaches, located 25 minutes north of Wollongong’s CBD and under an hour south of Sydney. 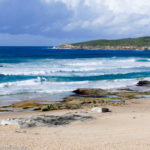 It’s an easy drive south, too. 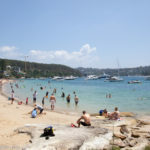 The beach is located off Lawrence Hargrave Drive, with a large, free carpark and cafes lining the road opposite. 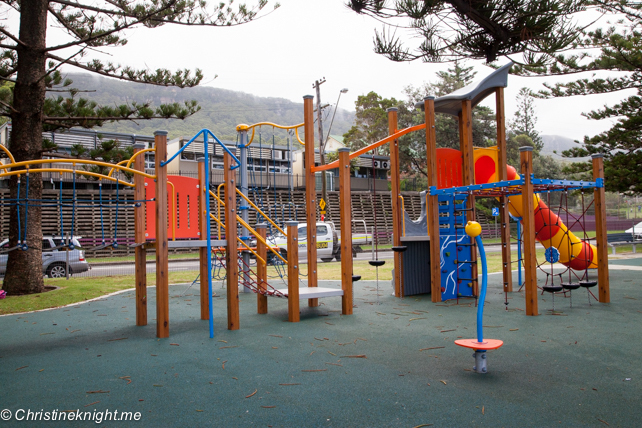 Local families love Austinmer Beach, particularly the fenced in playground (sadly no shade cloth) that has plenty of activities for kids of a variety of ages. 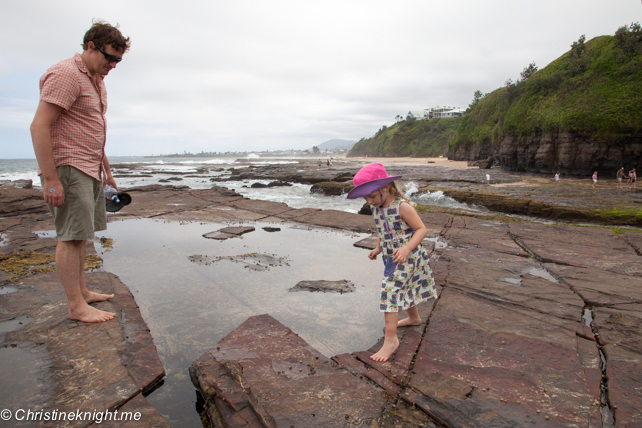 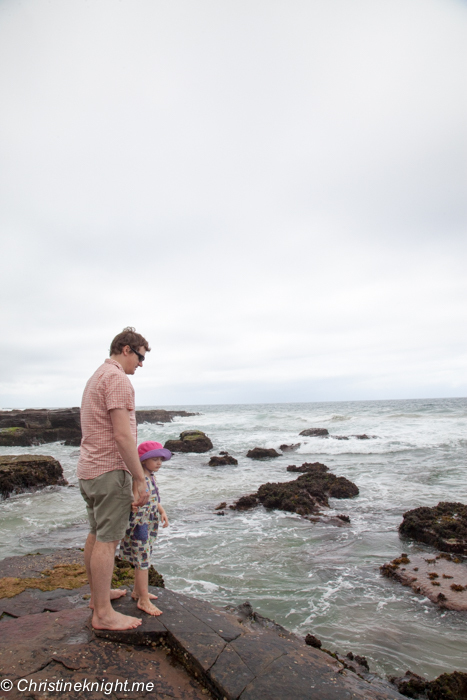 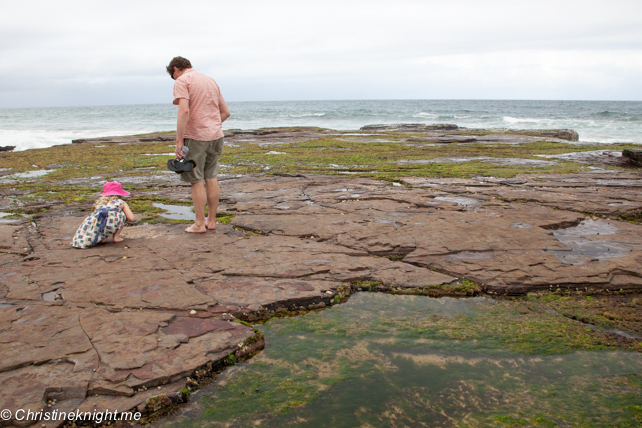 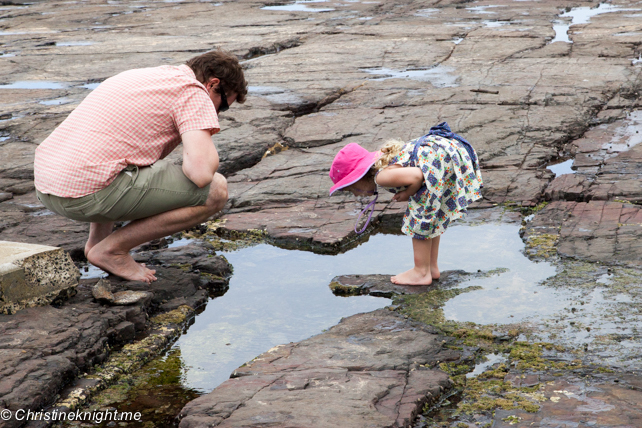 The rock pools are a major draw for this beach, too. 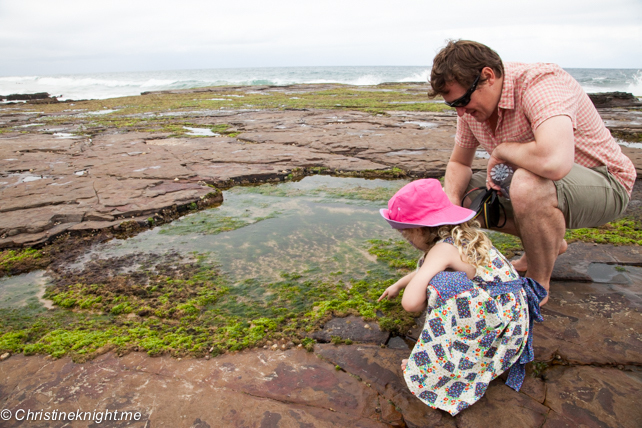 Located at the south end of the beach, they attract children and adults alike with their amazing ocean life. 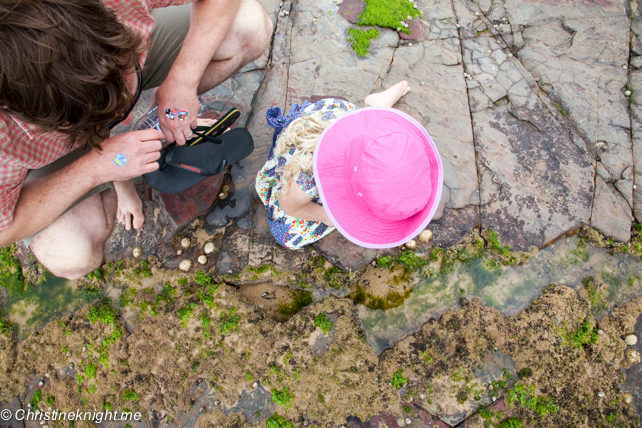 We spotted fish, a crab, sea snails, an anemone, and some freaky looking creatures that none of us could identify. 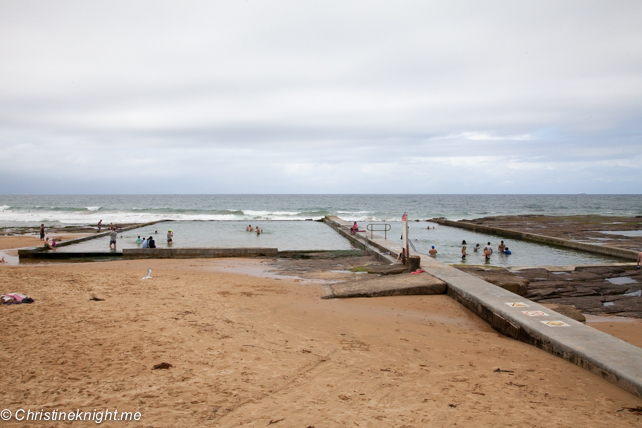 Also at the south end of the beach are two large ocean pools. 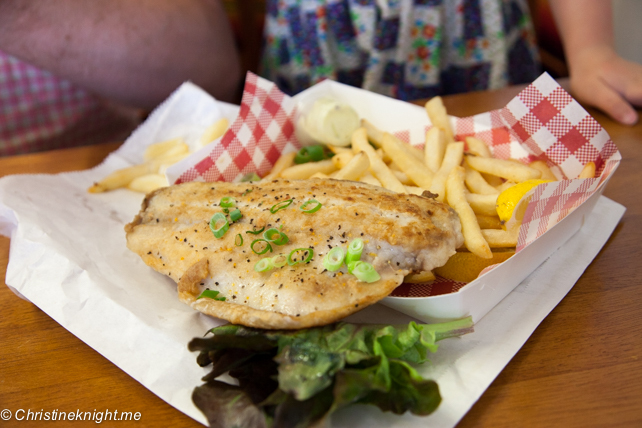 An old-school fish and chips shop that makes fab lentil burgers and delicious fish and chips at a reasonable price. 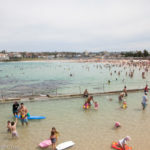 A wide variety of breakfast and lunch options, plus gelato and afternoon tea. 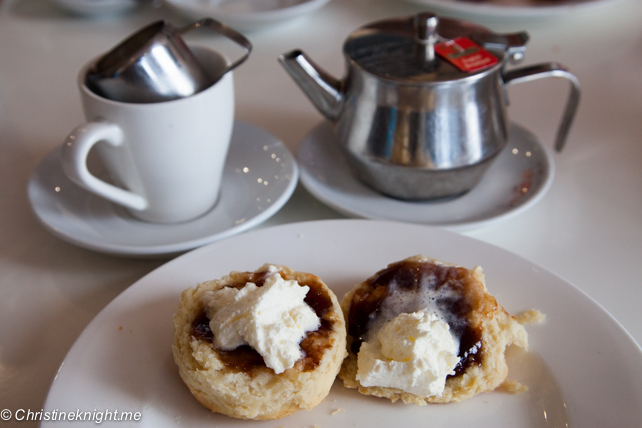 We highly enjoyed their fresh, warm scones. 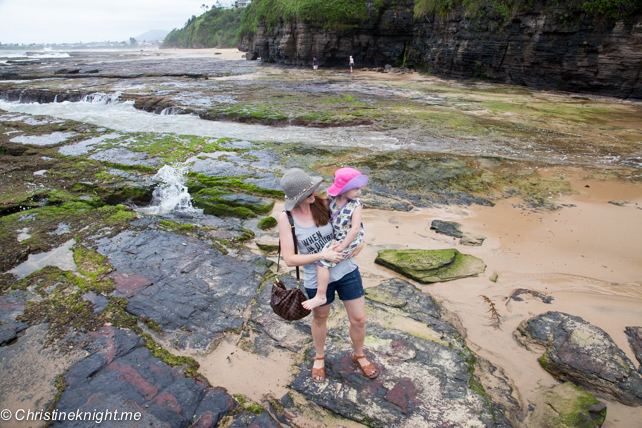 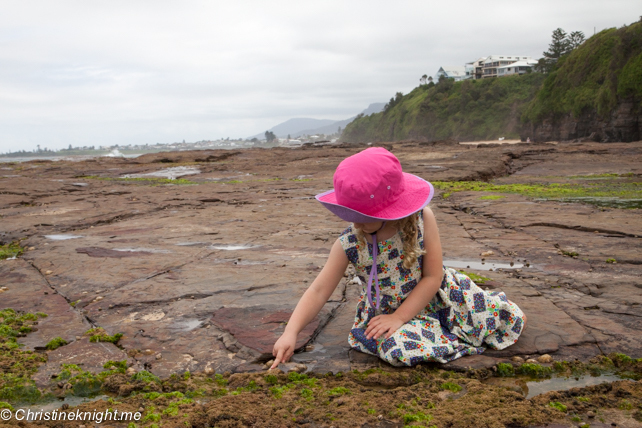 Looking for more things to do in Wollongong? 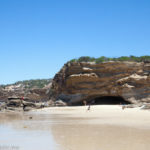 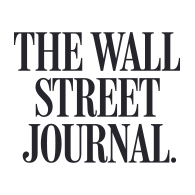 Click here for a great guide to the area.